Christmas 2016 is fast approaching and these lovely designs from Wild Rose Studio are flying off the shelves. What a lovely surprise to find these bundles of fun stuffed in a stocking! This stamp measures approximately 69 x 91mm. 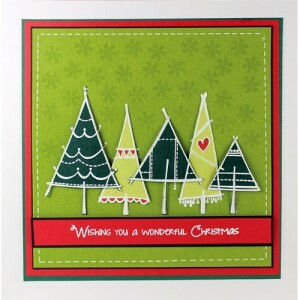 This cute scene is sure to brighten up your Christmas cards! This stamp measures approximately 101 x 59mm. 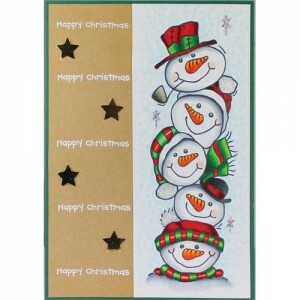 ‘Snowman Family’ Christmas Clear Craft Stamp CL496. Get ready to make some amazing Christmas cards with this gorgeous snowman family. Measures approx. 66mm x 76mm. 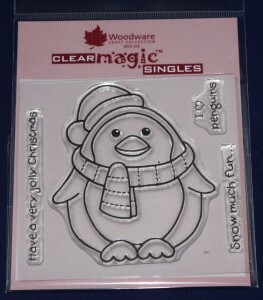 ‘Penguin with Present’ Christmas Clear Craft Stamp CL498. 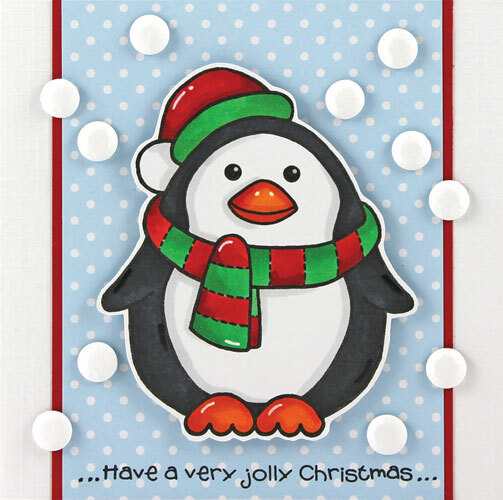 This little penguin is all ready for the festivities to start! He’s got a fantastic-looking present to offer to all your friends and family this Christmas. This stamp measures approximately 67 x 77mm. 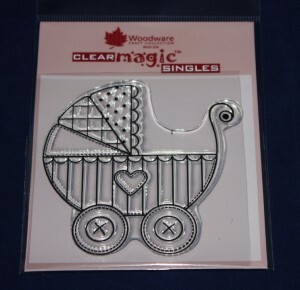 Made in the USA by a leading manufacturer, they are made from 100% steel with a non-stick coating and are compatible with most leading die-cutting systems. 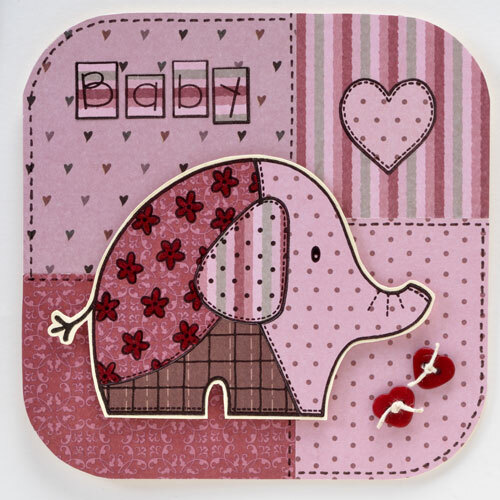 Wild Rose Studio Ltd, a UK papercraft company, produces an exclusive range of beautiful products and inspiring products for card-making. 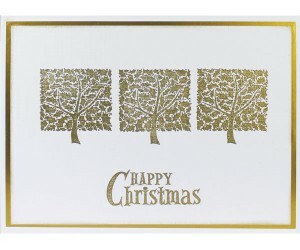 Over the years they have produced a fabulous Christmas range that they add to and update each year. 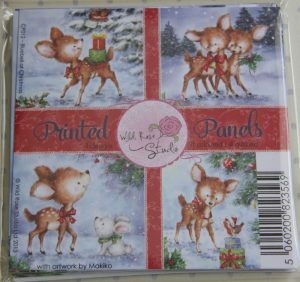 As we have already highlighted the new designs for Christmas 2016, this post wouldn’t be complete without a quick mention of some of the other seasonal stamps and dies that are available for purchase – either through our website or EBay shop. 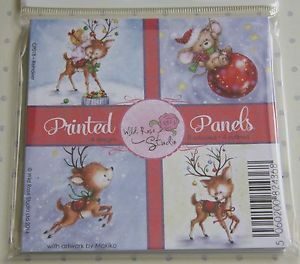 Wild Rose Studio ‘Owls on Branch’ Christmas Clear Stamp CL460. Measures approx. 10cm x 6cm. 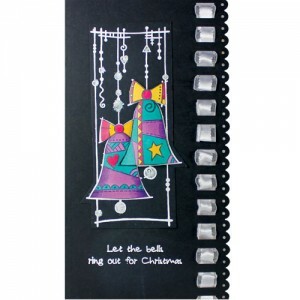 Wild Rose Studio ‘Snowmen’ Christmas Clear Craft Stamp CL461. Update well overdue, apologises as over a year has past since our last post. Despite the blog being quiet, we have been exceptionally busy sourcing new stock items. These new items are in the process of being added to our online shop outlets. 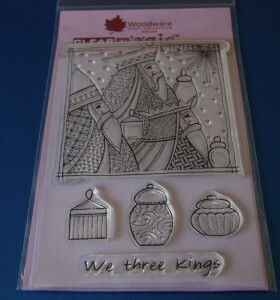 Consequently, it is now appropriate to have a quick and long awaiting update, starting with an overview of the Wild Rose Studio 2016 craft clear stamp range. 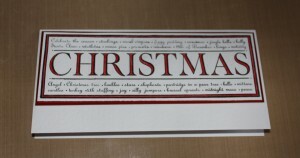 (Excluding the Christmas range which will be listed separately). 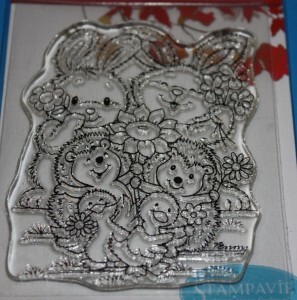 Bunny and Butterfly CL463 Clear Stamp – this image sums up spring. 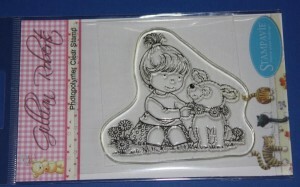 Teddy with Flowers CL490 Clear Stamp – This adorable teddy is here with a bunch of spring flowers. 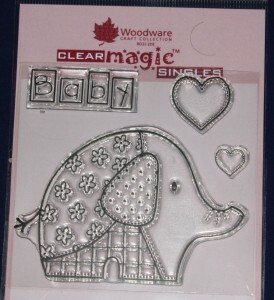 Birds on Nest CL489 Clear Stamp – This chirpy little couple are so excited because they’ve built a nest and have a little one on the way! 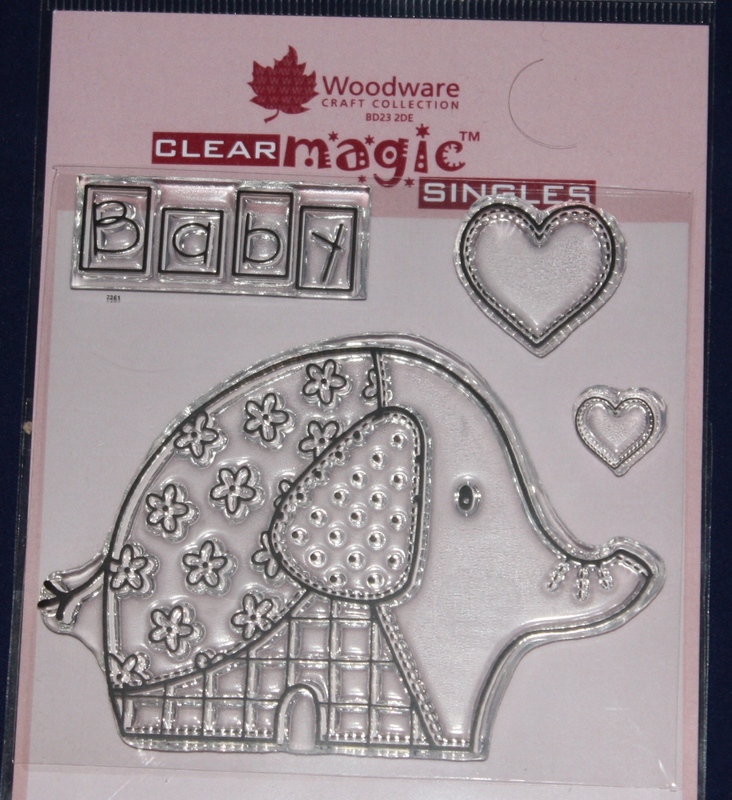 Dragon and Bird CL488 Clear Stamp Set – A little bird told us that you really wanted more dragon stamps. Dragon Flying CL487 Clear Stamp Set – flying high! 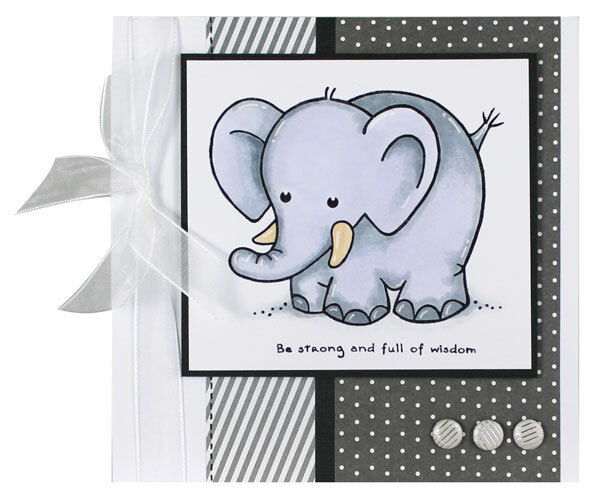 Whether you want to say happy birthday, best wishes, thank you or just a hug in a card, this little gem is sure to brighten up someone’s day. 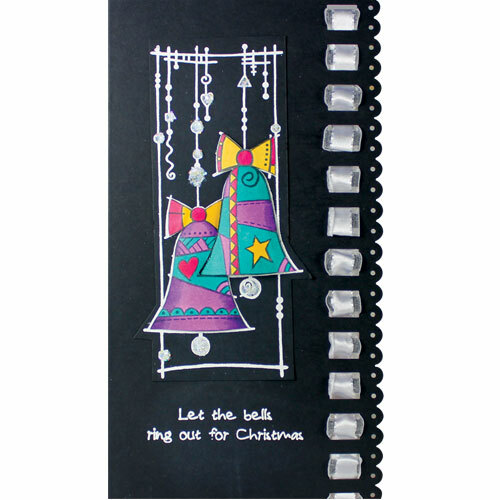 Cat and Moon Greetings CL495 Clear Stamp Set – giving you a fabulous selection to make gorgeous cards every time! 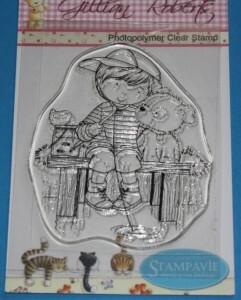 Mummy Fox and Baby CL492 Clear Stamp – Who could resist this adorable mummy fox with her little cub? 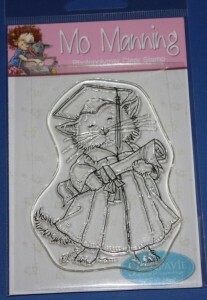 Halloween Cat CL491 Clear Stamp – This little cat is scooting along on his broomstick! 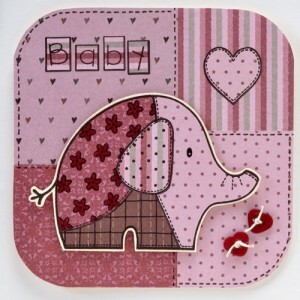 Announcing the arrival of a fabulous range of Wild Rose Studio products at Craft-House. We are continually looking at expanding our range of products. 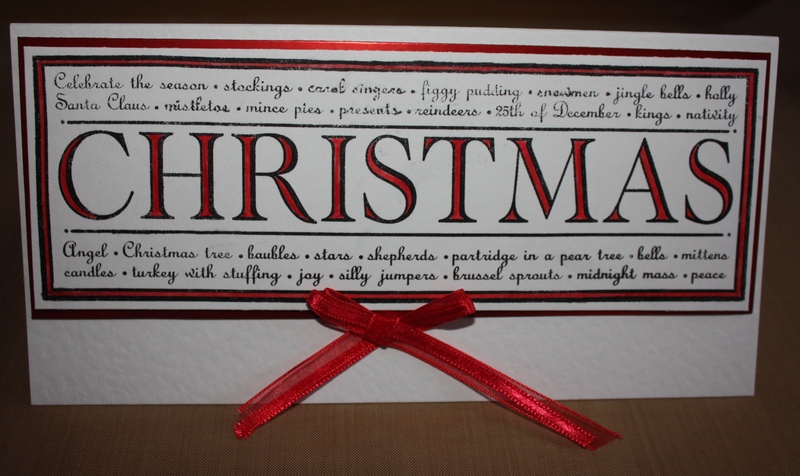 Therefore it is with great excitement that we can now introduce some of our festive collection of superb craft products from Wild Rose Studio. This adorable owl family look like they are waiting for a visit from Santa to fill up their stockings with pressies! 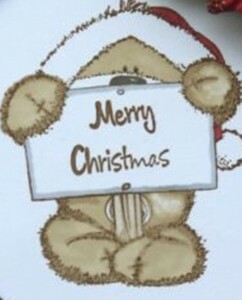 This is a great image for Christmas cards. 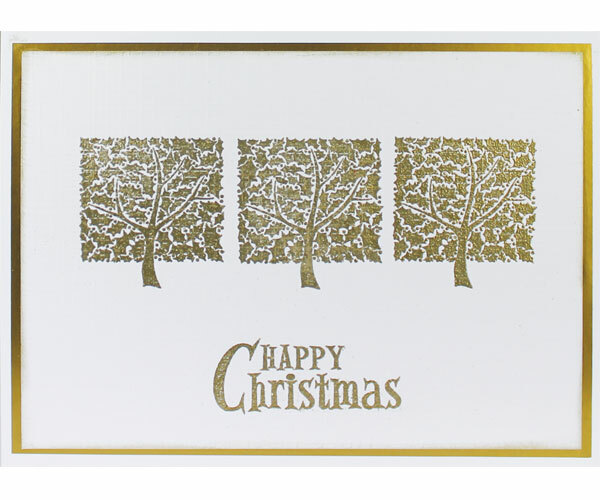 This is a wonderful stamp for Christmas – it’s so cute you can use it for anyone, but we think it will be especially good for a ‘Baby’s First Christmas’ card. 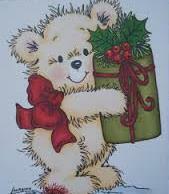 Annabelle has Christmas cards to post. With a snow covered postbox, little robins and holly detail, this stamp is sure to give a festive feel. 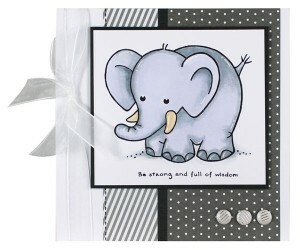 Finally, introducing Wild Rose Studio’high quality 6″ x 6″ co-ordinated paper packs. 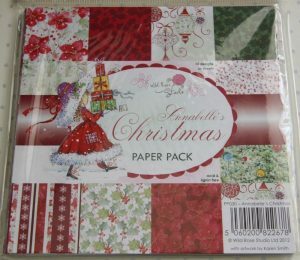 Each of the packs contains 36 sheets (12 designs in each pack). 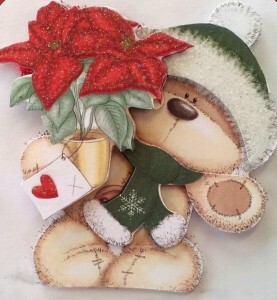 This gorgeous collection features rich poinsettia reds and holly greens with little berries and festive foliage. 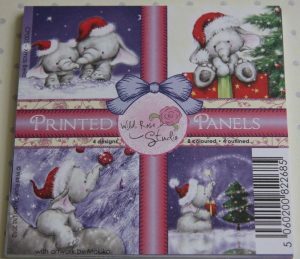 They’re a perfect match for the Annabelle’s Christmas range of stamps. Woodware Clear Magic Craft Stamps have been flying off the shelves. We are continually monitoring our stock levels to meet this demand and are now able to offer direct purchase from our website with free UK 2nd class postage. This is in line with the service we currently provide through our Ebay shop. Measures approx. 8.5cm x 8.5cm. Contains 5 stamps – Main stamp measures approx. 9cm x 9cm. 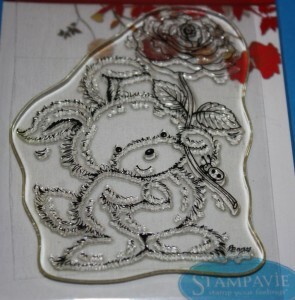 This overview of a selection of our Stampavie Stamps follows a recent stock update of this very popular range of photopolymer clear craft stamps. 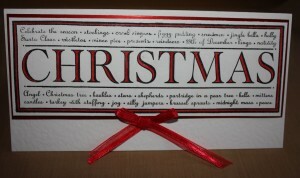 We are also introducing free UK 2nd class postage and packing on this range. Shipping costs to Europe will be fixed at £1.75 (regardless of quantities ordered) for these stamps and we anticipate that you will be able to access the automated shipping for these very soon. In the meantime please feel free to contact us with your requirements. Should you experience any difficulty during checkout, for example selecting postage options, again please do not hesitate to contact us. We are constantly reviewing our website to make your viewing experience easy to navigate and your feedback (both positive and negative) to help achieve this aim will be gratefully appreciated. ‘Francesca in the winter field’ SK2009FW01 – £5.25 This lovely stamp measures approx. 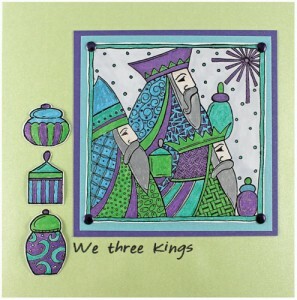 6 x 9cm and is, we believe suitable for a range of different greeting cards. 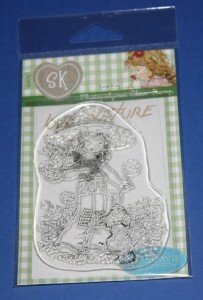 ‘Rose cuddling the Winter bunny’ SK2009FW03 – £5.25 A firm favourite in this stamp range, it measures approx. 6 x 9cm. 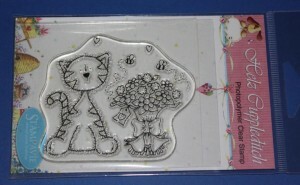 ‘Fleur gathering flowers with Manon’ SK2009LN01 – £5.25 Again a design for many different occasions, it measures 6 x 9cm. ‘Sporty Heroes’ LAU019 – £5.25 An excellent choice to celebrate and congratulate on achievements, this stamp measures approx. 9 x 7cm. 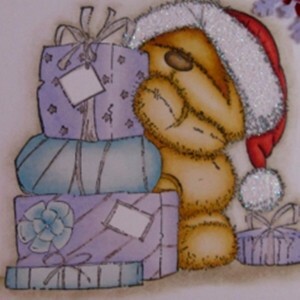 ‘Merry Bear’ LAU05 – £5.25 Getting ready for Christmas? 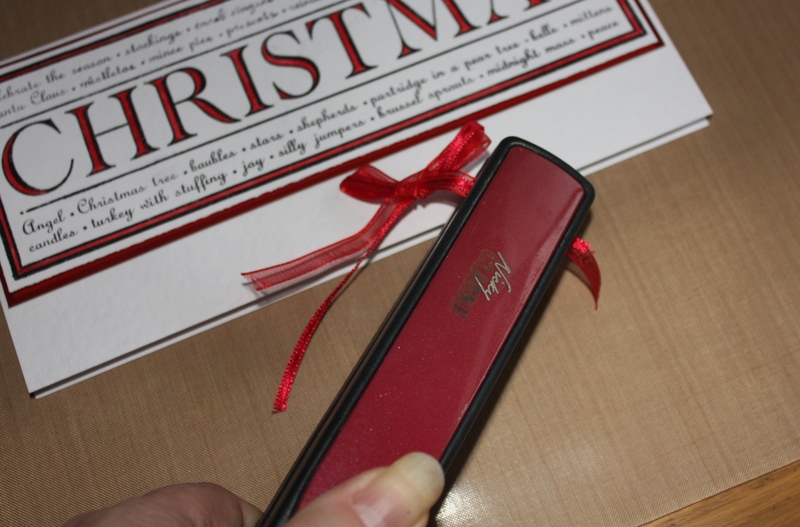 This stamp will have you producing fabulous Christmas Cards in no time. It measures approx. 6 x 8 cm. 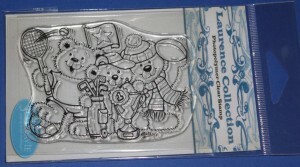 ‘Just to say’ LAU15 – £5.25 It’s all in the name, although we think this stamp would also be perfect for Easter designs. The stamp measures approx. 6 x 8cm. 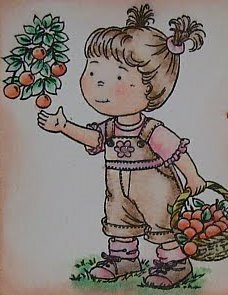 ‘Picking cherries‘ GR018 – £5.25 Another great design for numerous occasions, it measures approx. 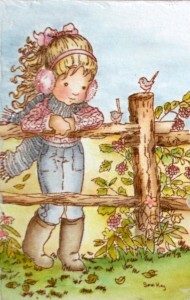 6 x 7cm. ‘Fishing fun’ GR029 – £5.25 One for the boys, or even an image for Father’s Day. The stamp measures 6 x 8cm. 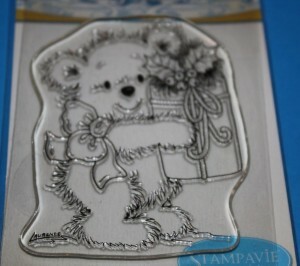 ‘Daisy chain’ GR015 – £5.25 For my best friend, this stamp measures 7 x 6cm. 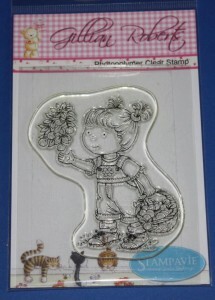 ‘Flower Friends’ PEN67 – £5.25 Whether it is birthday wishes or just good luck, this stamps says in one image ‘From all of Us’! 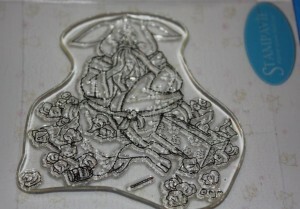 It measures 6 x 8cm. 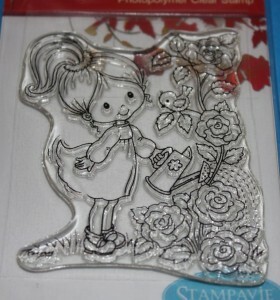 ‘Little Tobi watering the roses’ PEN74 – £5.25 – A popular choice, this stamps measures 6 x 8cm. 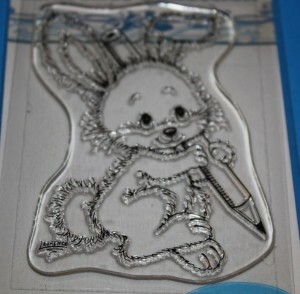 ‘Rosie Rabbit’ PEN19 – £5.25 We think you will agree this stamp says ‘I Love You’ and is just perfect for Valentines and Anniversaries, or maybe as a piece offering to say Sorry!. This stamp measures approx. 6 x 8cm. ‘Catgrad’ MM013 – £5.25 Goes without saying, a very well done for your graduation. Stamp measures approx. 6 x 8cm. 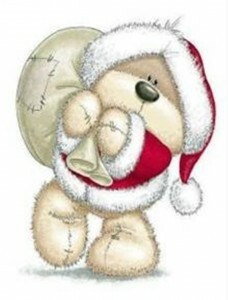 ‘Swine Flu’ MM020 – £5.25 Need to make a card that says ‘Get Well Soon’? 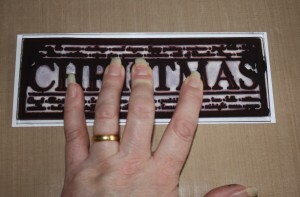 Then this stamp is the one for you, it measures approx. 6.5 x 6.5cm. ‘Coco the cat with flowers’ CARAC0609 – £5.25 Last but not least (we have more on the website) say it with flowers with this stamp which measures approx. 7 x 6cm. 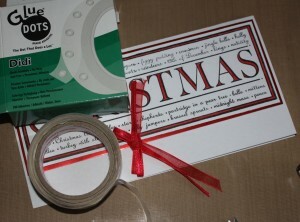 This is the first of my Christmas card craft ideas. 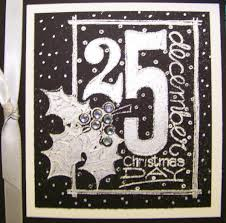 Using simple rubber stamp techniques I will provide step by step instructions to produce this beautiful, yet easy to make Christmas card. 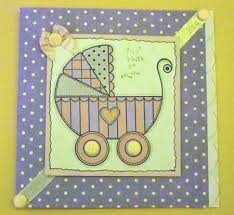 A4 white card stock or a DL sized card with a smaller approx. 21cm x 8cm piece of white card. Coloured Card stock. I’m using red to match the colour of my pen. 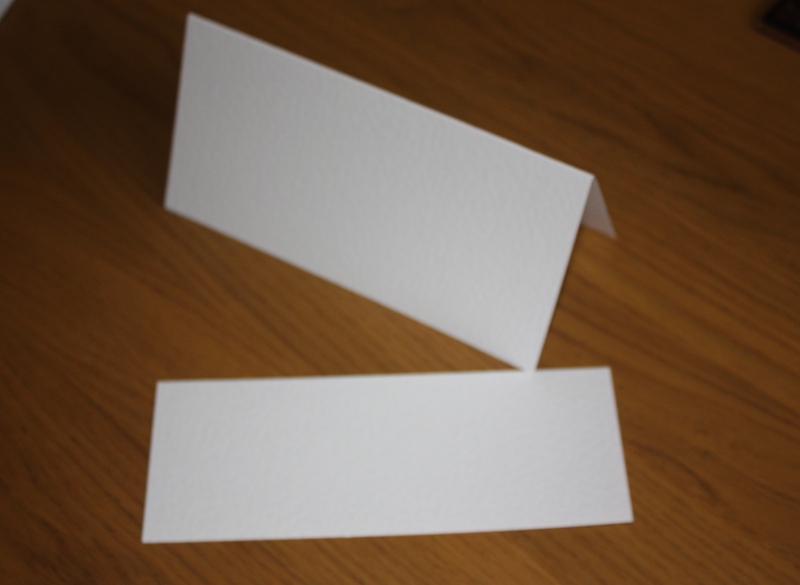 The card needs to be about the same size or slightly larger than your small piece of white card. 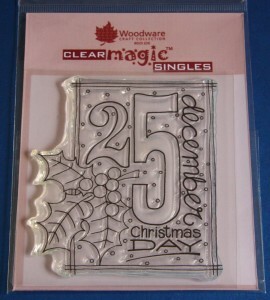 Woodware ‘All about Christmas’ FRS302 Clear Stamp and Acrylic Block to fit the stamp (both currently available for purchase here). 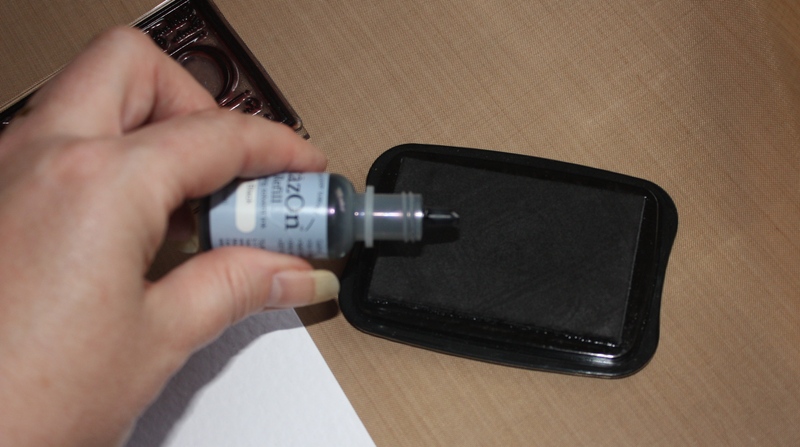 Black Ink Pad – I’ve used a Jet Black StazOn Pad but that’s just my preference. Coloured Pens – Red and Black. Also I recommend a good , clean work surface. 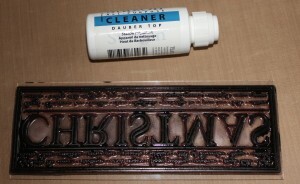 I use the Woodware ‘Hot Stuff Mat’ to protect my table, especially as I’m using StazOn fast drying solvent (permanent) ink. 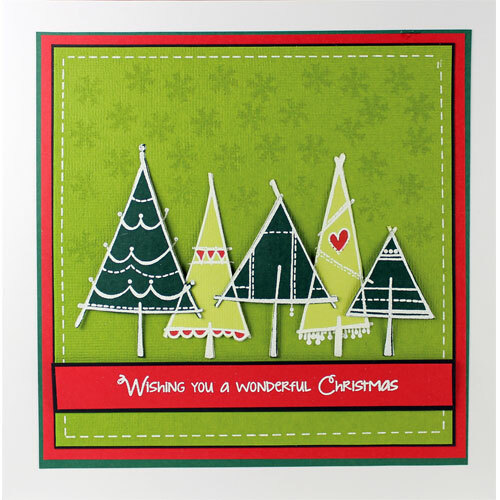 A4 trimmer – especially useful if you haven’t already got a DL sized card. Red ribbon bow for decoration. To make a DL size card cut from a piece of A4 a card measuring 21cm x 21cm and fold in half. The remainder of the card is then about the right size for your small piece. 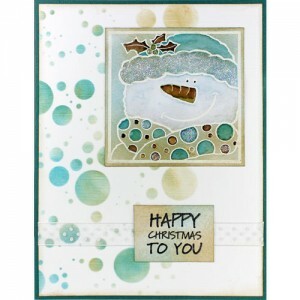 Take the Woodware ‘All about Christmas’ stamp and position it on your clear acrylic block. Then after protecting your working area, ink-up your stamp by firmly pressing your ink pad all over the stamp. As noted, my preference (when not embossing an image) is to use StazOn, but my ink pad was slightly dry so I applied re-inker to the pad. 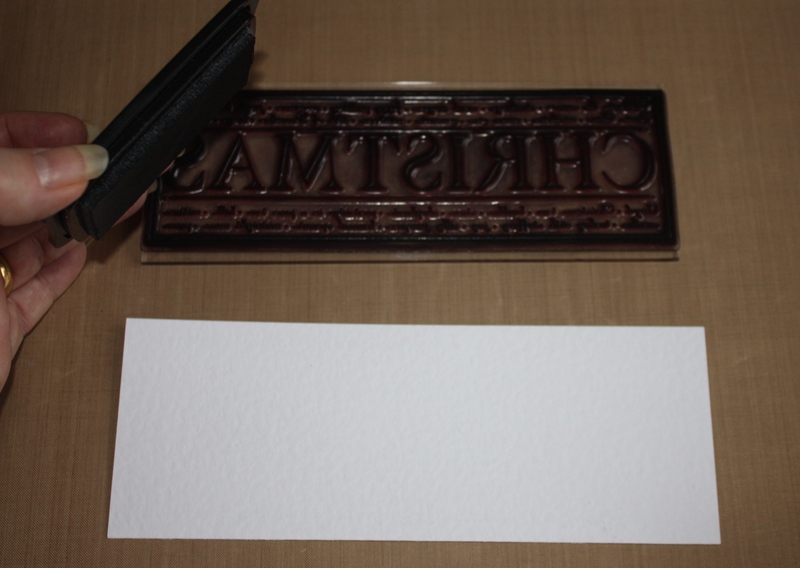 Carefully place you inked stamp over the white card and firmly press down. Ensure you evenly apply enough pressure. 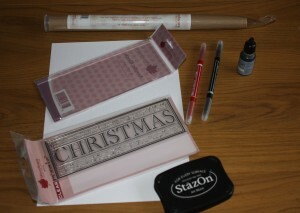 This is quite a large stamp and it may take some practice to get the perfect image. 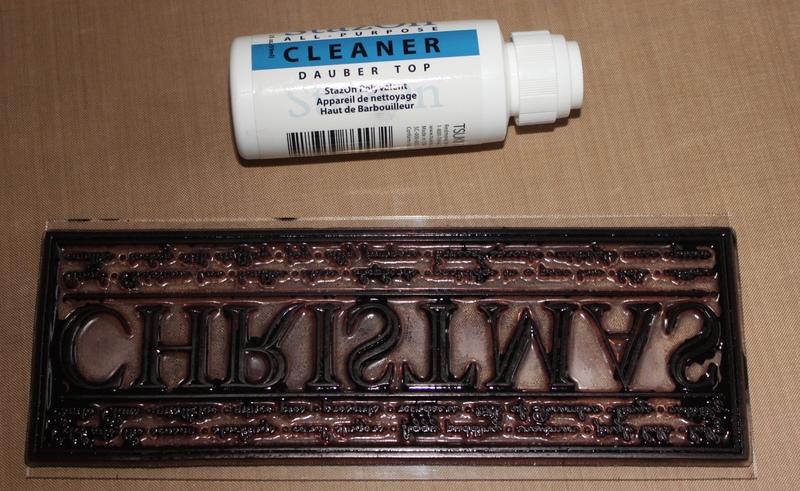 As I’ve used StazOn I recommend the StazOn cleaner, if however you’ve used a pigment or dye-based ink pad then washing up liquid usually works for me. More information about the different types of ink pad available here. My image wasn’t as good as I wanted, so if a few of the areas need more definition, very carefully apply black pen to those areas. 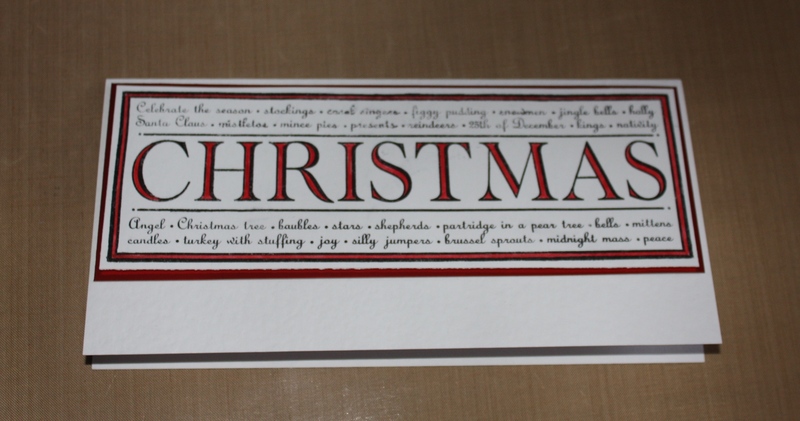 Then colour the letters and border with your choice of colour – I used red here, but in the past I have created both a green version and a darker, almost burgundy red one. 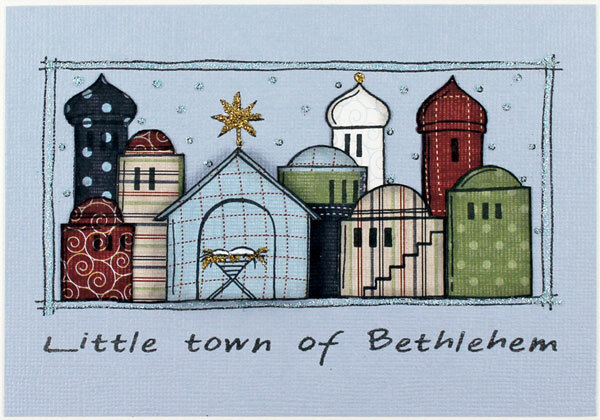 Trim the stamped image to leave a small (approx. 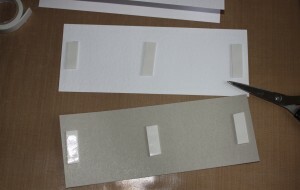 2mm) border around the outer side. 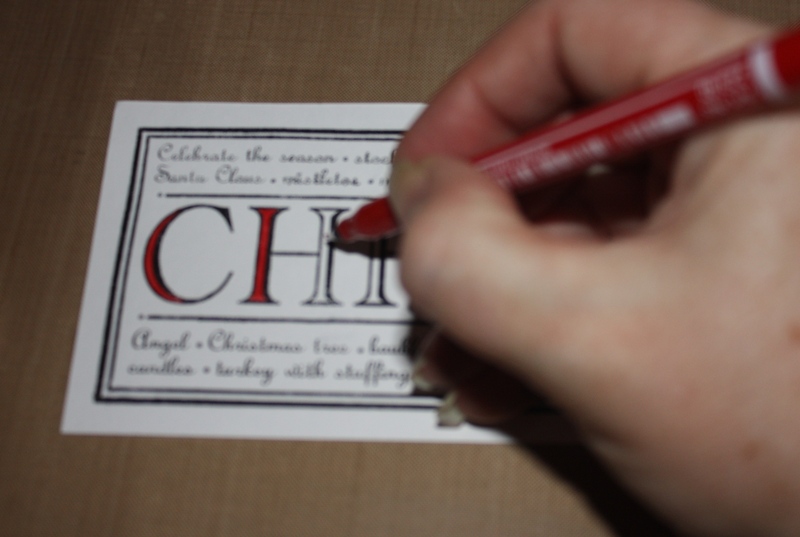 Then trim a co-ordinating coloured piece of card (red in my case) to 20.5 cm x 7.5cm. 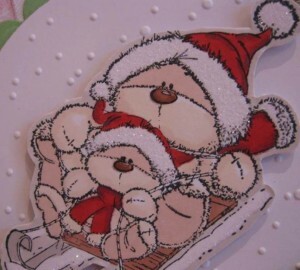 Apply mounting tape to both pieces of card. 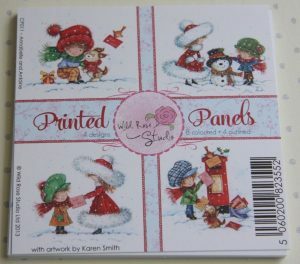 Stick the coloured card to your pre-cut and folded DL sized card as shown in the photo, then the stamped image card on the top. Add a ribbon bow as an embellishment – iron with straighteners if necessary. 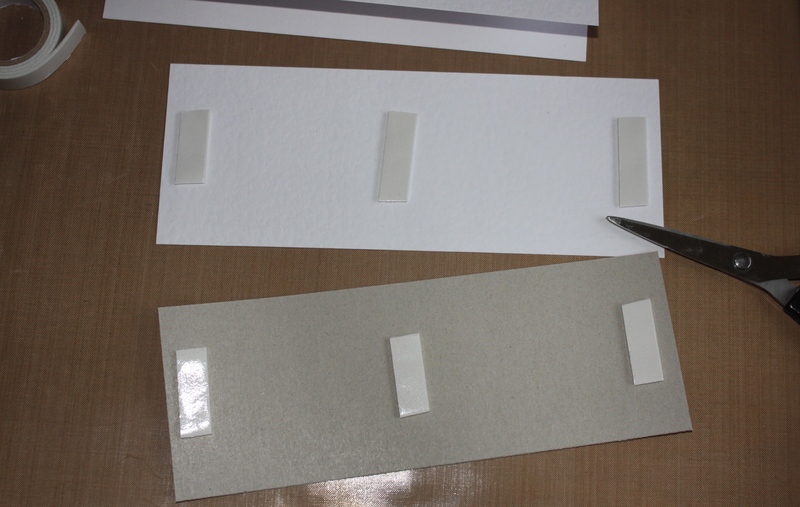 I used a glue dot in this instance for a quick fix – but when batch making cards I would normally recommend a hot glue gun. 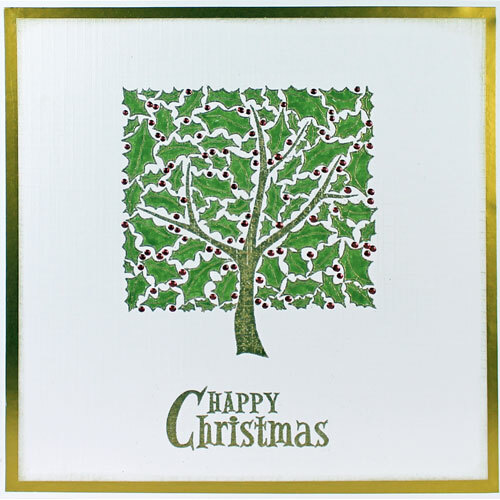 It is no surprise to see the Woodware Christmas Craft Collection being so popular in the run up to this 2015 festive season. 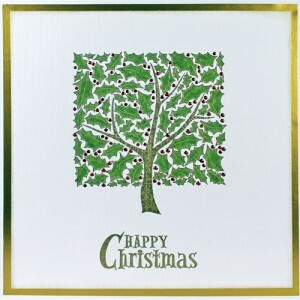 Here are just a few of the fabulous designs we are stocking this year. A click on each of the pictures will provide further details and a link for purchase. We will be adding more as they become available so watch this space. 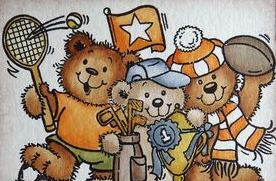 We are in the process of updating our website so that it corresponds with all (and more) that we have on offer for sale on other web sites (specifically those on our Ebay shop) so please bear with us. 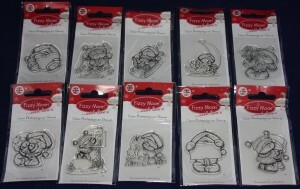 In the meantime I thought you might like to know that we have recently added a range of stamps from the Fizzy Moon Festive Fun collection at a very reasonable price of £0.99 each (currently with free UK p&p on these items -see additional notes). Click on the picture to purchase from this range. We have noted in a previous post that we do not intend to make a profit from postage and packaging – we stand by this promise. To ensure that postage costs are as accurate as can be we have included a system of calculating costs on the basis of the weight of the total purchases in the shopping basket. We accept that on occasions, errors will be made. In the case of an overcharge of postage, provided you have paid by our recommended Paypal method, we WILL refund any overpayment. 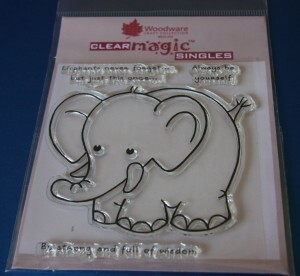 We have particularly made mention to this here as we are at present offering our clear stamp range as free UK p&p. Unfortunately the automatic calculation of shipment costs doesn’t currently allow for this – so in these instances you will qualify for a refund.